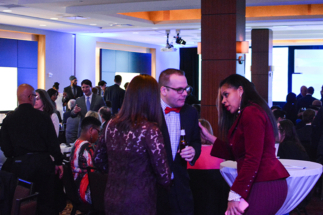 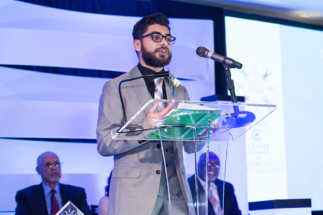 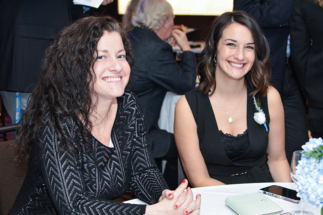 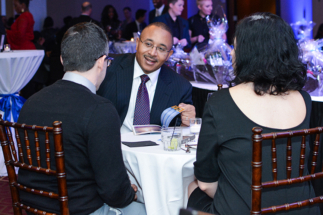 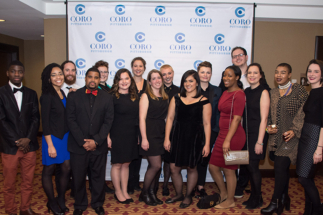 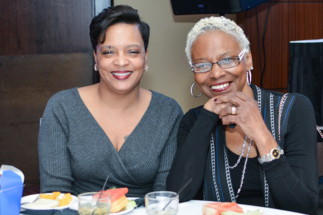 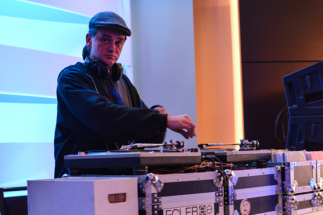 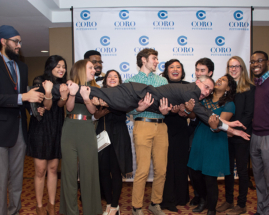 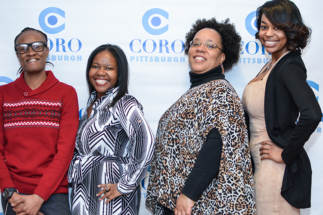 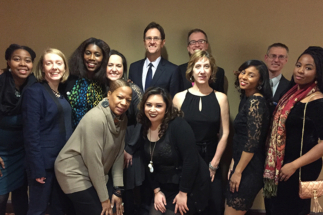 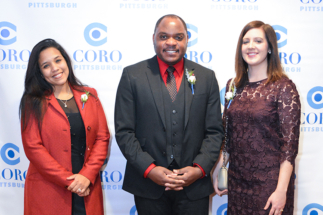 On Saturday, January 28, 2017, Coro Pittsburgh’s network came together at the DoubleTree Hotel Downtown to celebrate the achievements of those in our community who have made significant accomplishments toward the common good by modeling Dr. King’s inclusive approach to leadership. 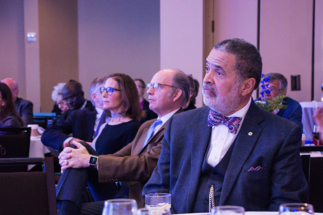 A record-setting crowd bore witness to a powerful keynote address delivered by Ambassador James A. Joseph, which illustrated the relevance of four intelligences (Emotional, Moral, Social, and Spiritual) in our time. 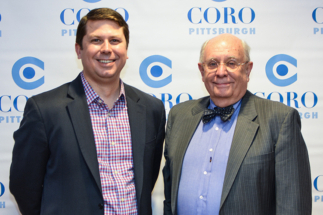 Click here for a transcript. 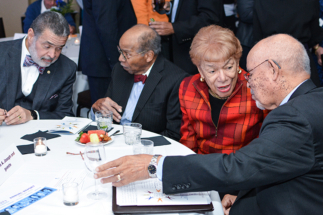 “…I am honored to be among such august company – truly, I mean that. 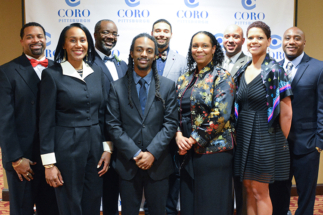 These are amazing people and I’m genuinely shocked to be among… the ranks of Jasiri X, Father Ryan, Celeste Smith and Shanea Leonard. 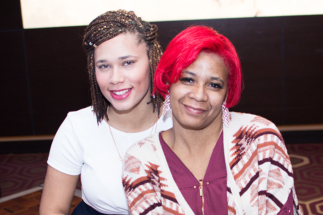 That is amazing to me. 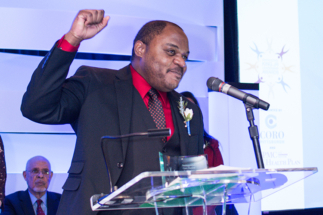 And I am so honored to receive this nomination.” Click here for complete post. 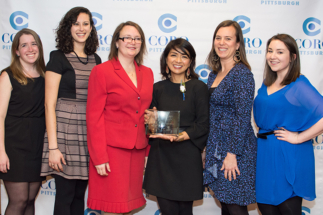 “I feel so proud to be a Pittsburgher! 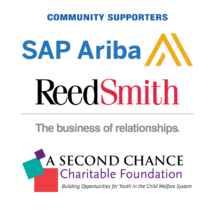 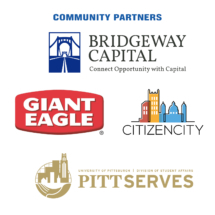 There are so many great organizations around the city doing good work that improves the lives of so many! 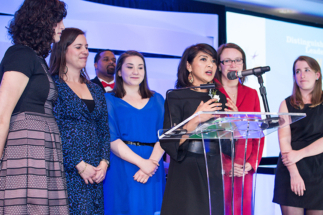 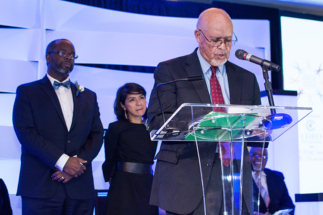 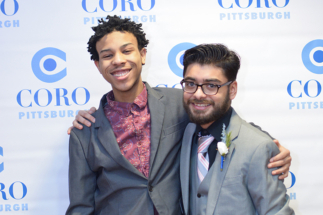 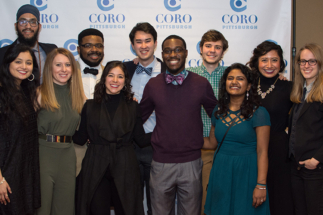 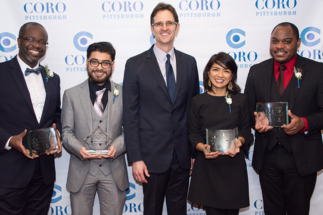 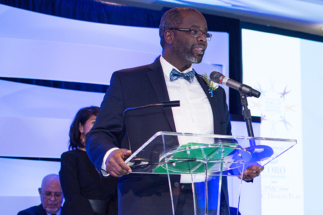 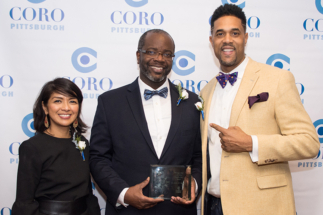 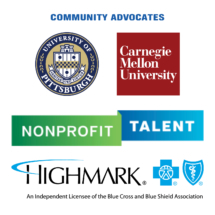 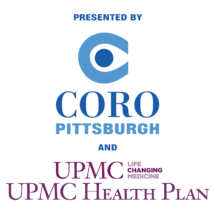 Coro Pittsburgh honored leaders on the forefront of giving back and making our city stronger!” Click here for Post-Gazette Feature.